Delhi team has played four matches till now this season and has won two games. Last match they lost against Kings XI Punjab (KXIP), where they were unable to chase down the target of 166. KXIP bowlers Sam Curran and Mohammed Shami ran through the lower order of DC in the last game, as they lost 7 wickets for meagre 8 runs in last 17 balls. 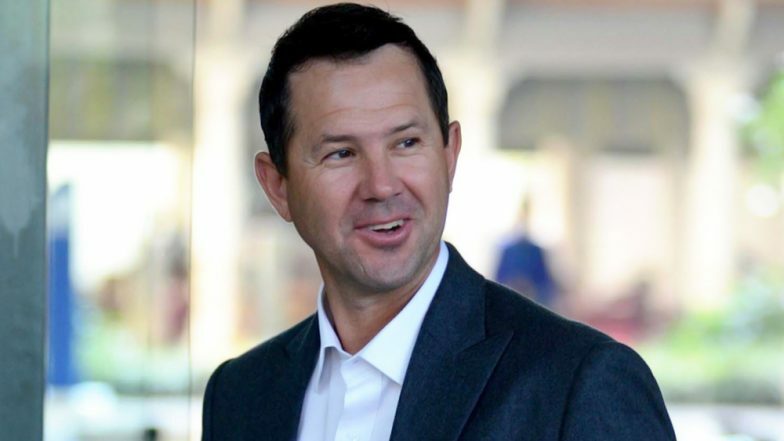 Delhi team gets guidance and training from the highest quality players like Ricky Ponting who is their head coach and their mentor Sourav Ganguly. DC vs SRH Head-to-Head Record: Ahead of IPL 2019 Clash, Here Are Match Results of Last 5 Delhi Capitals vs Sunrisers Hyderabad Encounters! Guidance and advice of the highest quality for our players ahead of #DCvSRH! DC will look forward to moving on 6 points on the table when they lock horns with Hyderabad in their upcoming game. However, the task will not be easy for DC skipper Shreyas Iyer and his men as SRH batsman are in good form. Hyderabad opening batsman David Warner and Jonny Bairstow scored centuries in their last match against Royal Challengers Bangalore (RCB), which they won by 118 runs.